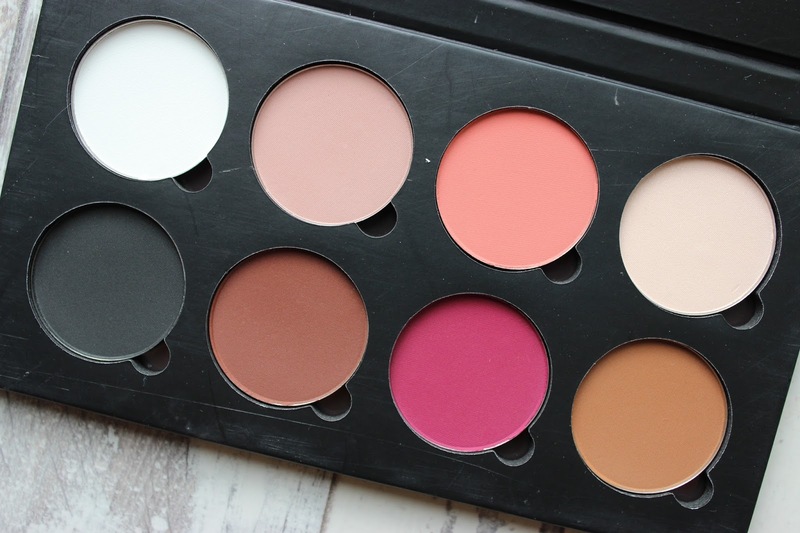 If you have been reading this blog for a while now you would know that this palette has been on my wishlist for over a year – as soon as I saw swatches I fell in love. 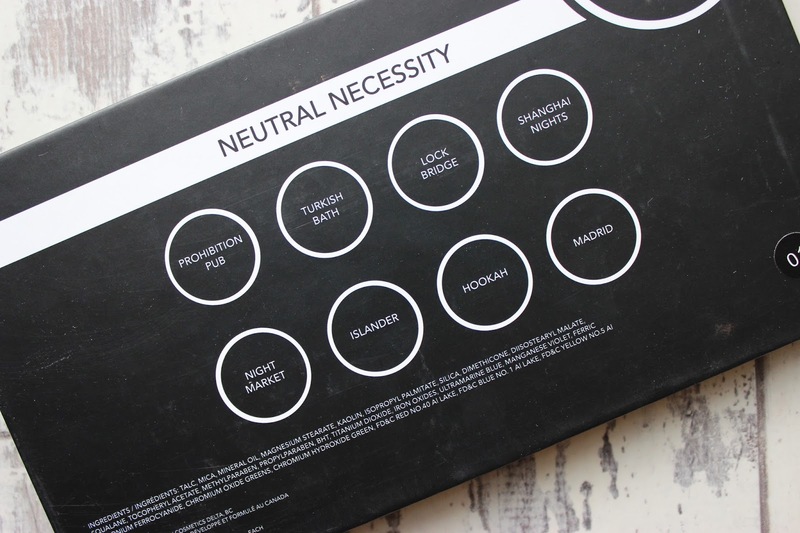 First impressions for me was that the packaging and eye shadow pan size reminded me A LOT of the Makeup Addiction Palettes. I wouldn’t be surprised if they came from the same lab or factory but I am aware that MADD is UK based and SUVA is based in Canada. As this was my first thought, it really did amplify the price difference and I do think this palette is definitely more pricey than it should be. If MADD have the same size shadows and packaging for £26-£29 I cannot really justify telling anyone to pay £37.50 for this palette. Anyway back to the palette. Each shadow is 4.0g or 0.14oz which is 0.5g more than the MADD shadows and a little over twice the size of Makeup Geek shadows (1.8g or 0.064oz) so you can definitely getting more product, however, I’m not sure whether the amount includes the pan itself. 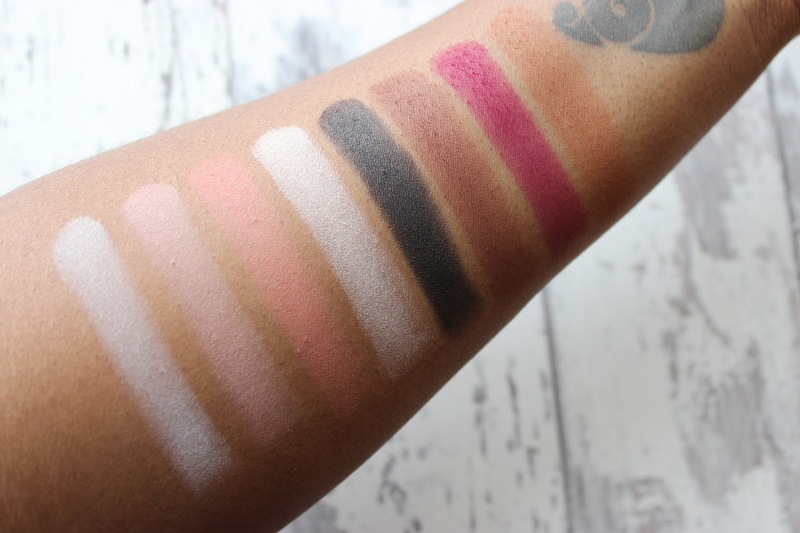 For my swatches above, I mean, there’s no denying the shadows look chalky and far from buttery. 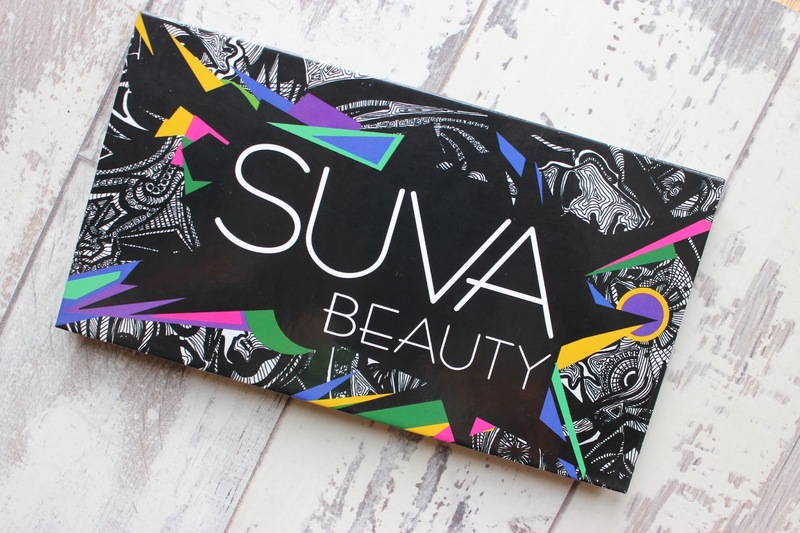 I had to go over each shadow a few times to really get pigmentation all the way through the swatch however, on the SUVA site they do show the difference in swatches on hydrated skin and dry skin. I applied my swatches onto dry skin. I’d probably have better luck with my swatches on hydrated (moisturised) skin but since I have oily lids, I tend to mattify them before applying eye shadow so the hydrated skin swatch really isn’t realistic for me. Onto application, I had no real issues and despite how they swatched the shadows blended out pretty well! I used Hookah to see how it would look and I am a big fan of the shade, it looks super pretty on black skin. 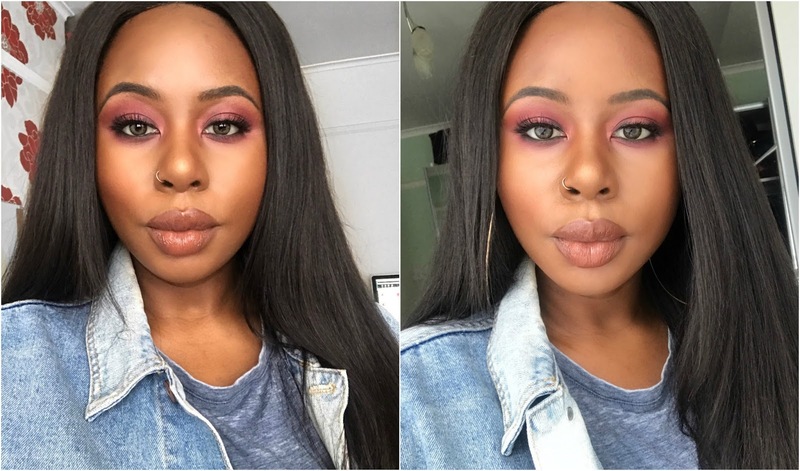 I also used Madrid to contour with as well as a shadow as I had seen Makeup With Jah use this on one of her models and I loved how it turned out, you can see the video HERE. I definitely need to play around with the palette to see what else I can get from it but at the moment it’s not my favourite, which really surprised me. I’m not sure what I was expecting but something is a lil off here for me. I’ll have a further play around and let you guys know my final thoughts on IG. 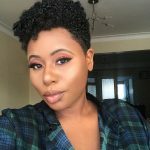 Next Post JUVIA’S PLACE NOW AVAILABLE IN THE UK! It is such a pretty palette so not sure what went wrong but I’ll still have a play around with it, see if I like it more.